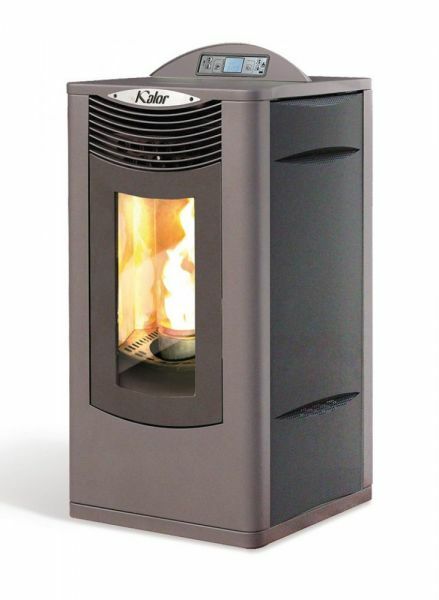 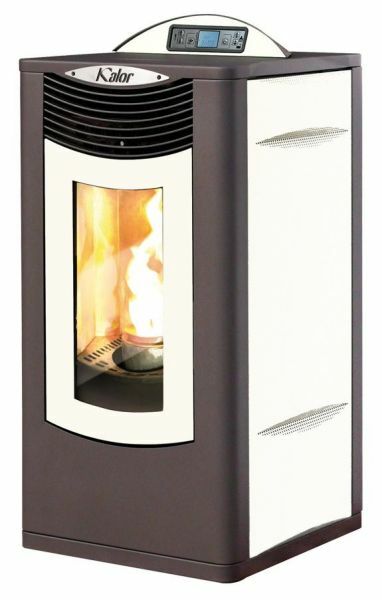 The Kalor Alessia 14B is a 15kW Boiler Stove offering great design in conjunction with a highly efficient boiler. 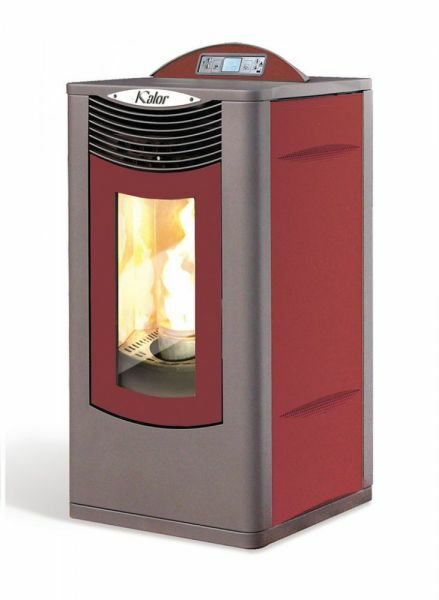 The Alessia 14B is available in three colours and offers class-leading efficiency at over 96%. 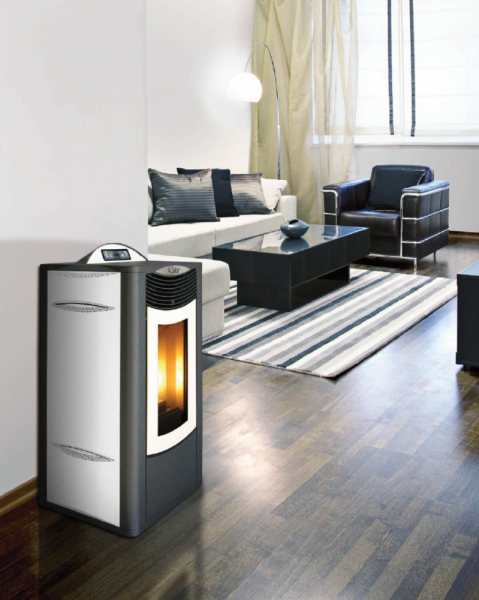 It's great value for money and a really inexpensive way to provide heat for your home.